StartupTAP has been invaluable in scaling the business at a critical juncture in our growth cycle at my last two companies. They have a keen sense in knowing not only what technical skills were required but also what would be a good cultural fit. Daniel and his team seamlessly integrate in to the business and they are straightforward, of high integrity and a great business partner. StartupTAP is an ideal solution for companies too early or without an in-house recruiting arm. They are the ‘go-to’ resource for early stage growth companies. We’ve worked with many recruiters over the years. We’ve heard good things about StartupTAP and through experience they live up to their reputation. They are the best and most effective recruiting resource we’ve worked with. It’s like having an in-house recruiting solution. They really take the time to get to know us, our culture and they deliver results. I highly recommend anyone that is seriously looking to hire A-talent to reach out to StartupTAP. StartupTAP has been a great resource for us to build our team. They match our speed and keep up with our crazy demands, but most importantly they really get us, and have spent time getting to know our team, which allows them to find the right cultural fits. 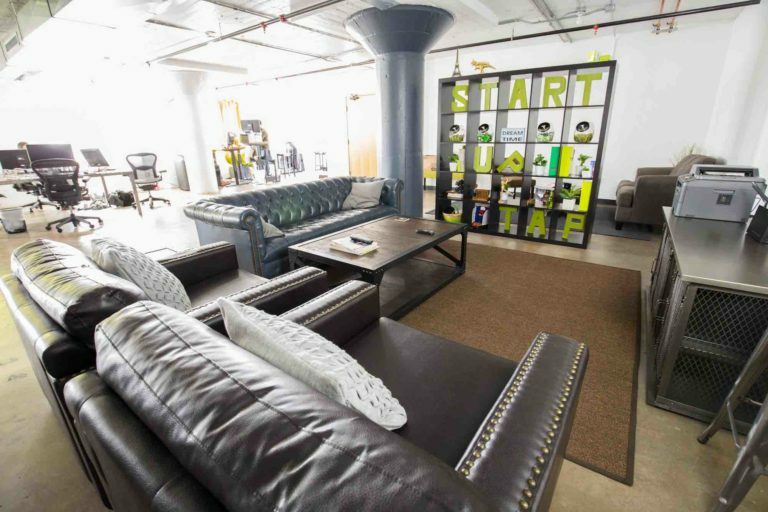 In a recruiting landscape riddled with shysters and charlatans, StartupTAP is really a breath of fresh air. They have been a key piece of our growth strategy helping us acquire and retain the absolute best talent across all facets of our business. You would be hard pressed to find a better partner. Having worked directly with both Daniel and Noya, I can say StartupTAP is a proven valued resource and business partner when it comes to recruiting talent to effectively scale a business. Recruiting is one of the most important parts of a growing business and I loved working with Daniel; he and his team has always delivered. 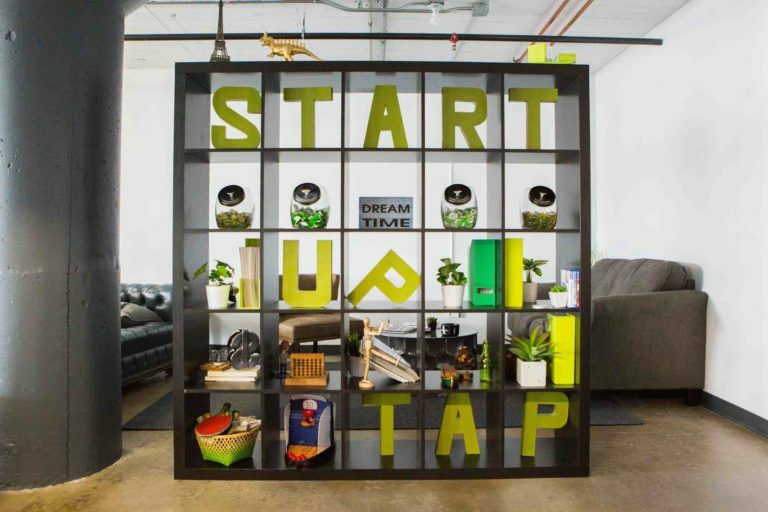 StartupTAP is a recruiting partner plugged into Southern California’s competitive startup environment. After working with hundreds of high growth companies, we know what it takes to attract talent and build a strong team. We integrate with clients in a way traditional recruiters won’t— sourcing talent effectively and creating relationships that far exceed industry standards. Whether you are acquiring talent for your startup or looking for your next career opportunity, we’d love to connect. The goal isn’t just to fill seats, we lock into your broader business goals by immersing ourselves with your team to analyze hiring needs and tell your story. We leverage our brand, network and reach to source candidates that make sense for your company. We provide strategically targeted and relevant talent, facilitate end-to-end recruitment logistics, and help with the negotiations, all while moving real time with you throughout the hiring process. Start Building Your Dream Team Today With Help from StartupTAP! We work closely with high-growth companies, partnering with early stage, venture-backed startups to publicly traded, multinational companies.